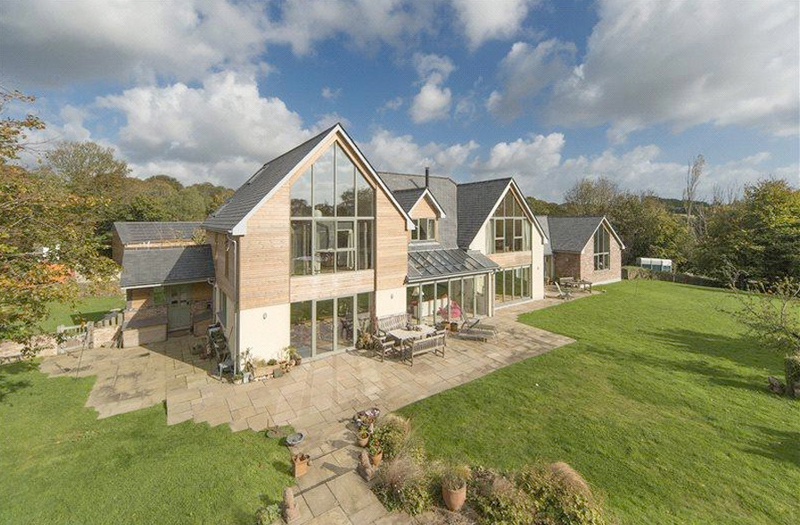 Set in a rural location close to Mylor Bridge, Sunrise farm is a new build country residence complete with annexe, stables, sand school and outbuildings. 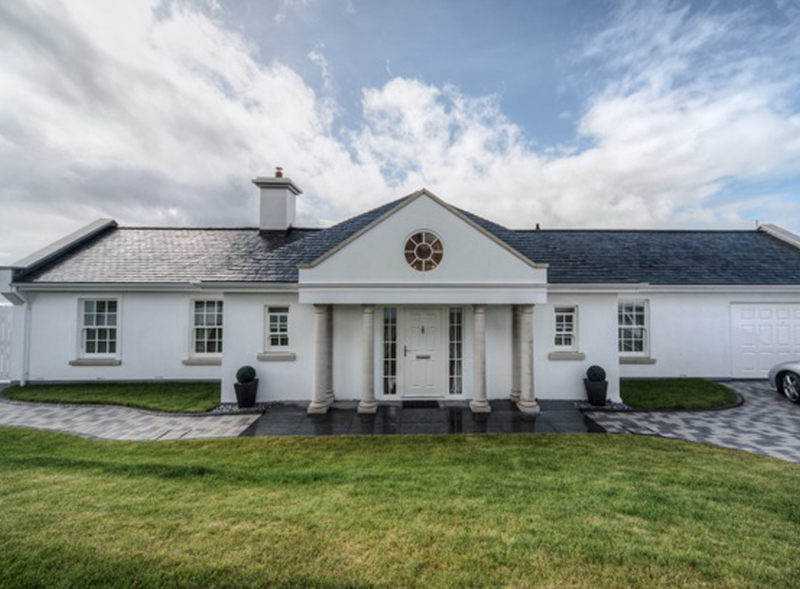 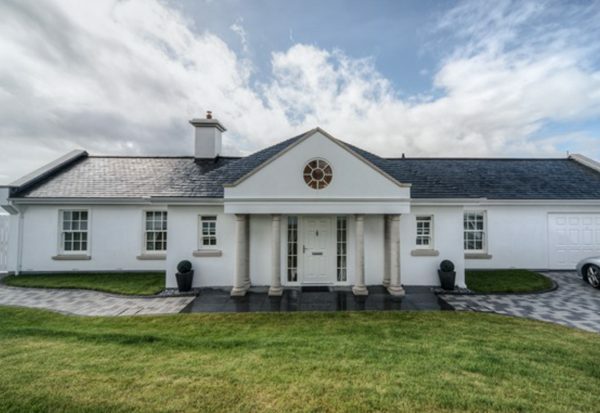 The large property and the complex of buildings blends into the rural setting, this is achieved by using forms and materials that reflect many of the farm estates throughout the county. 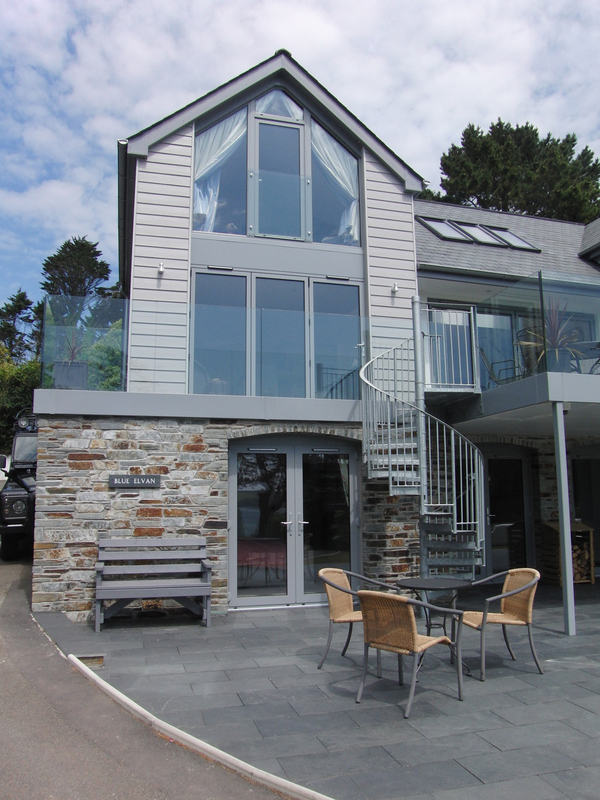 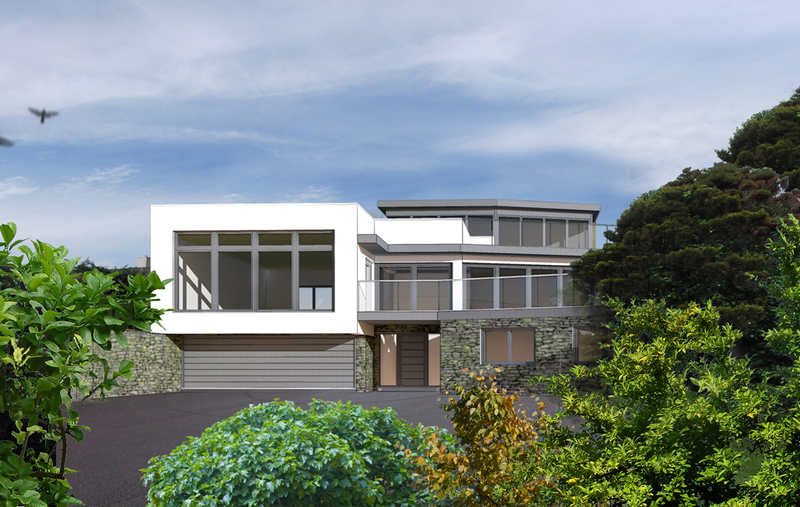 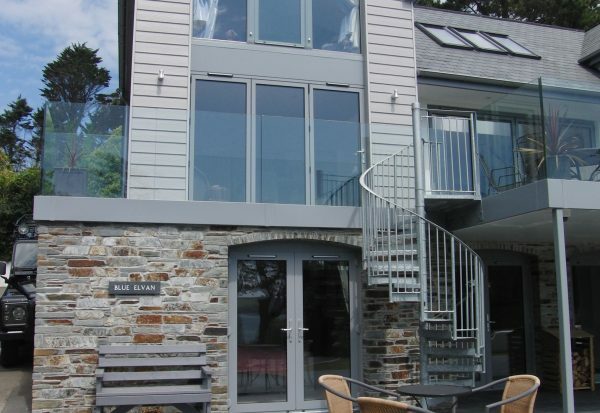 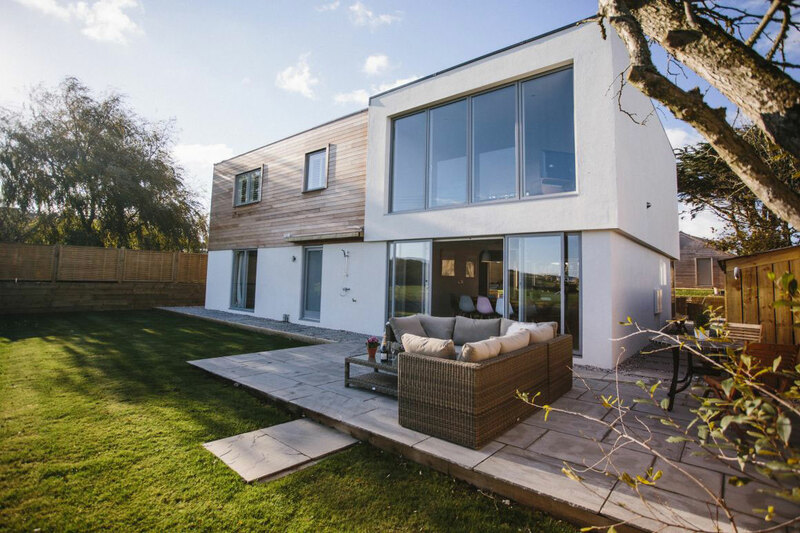 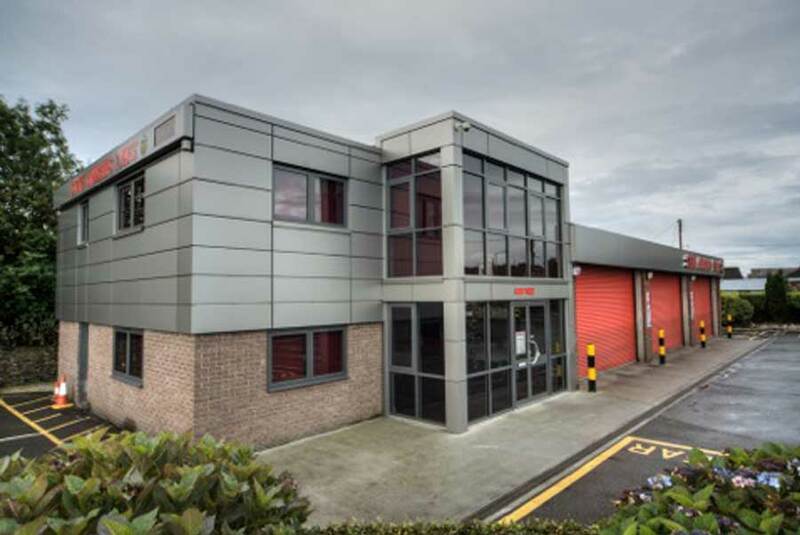 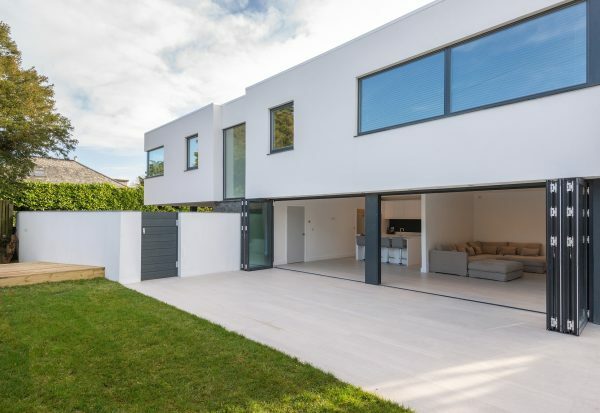 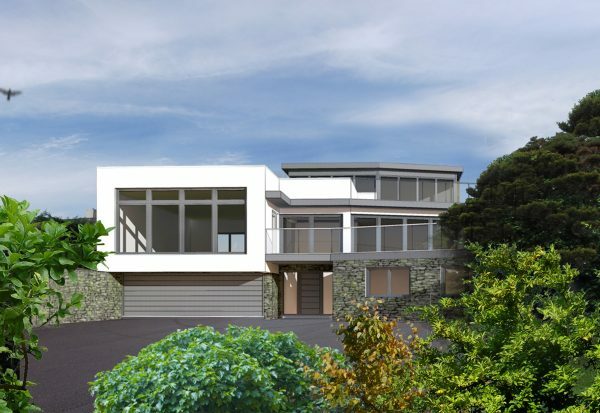 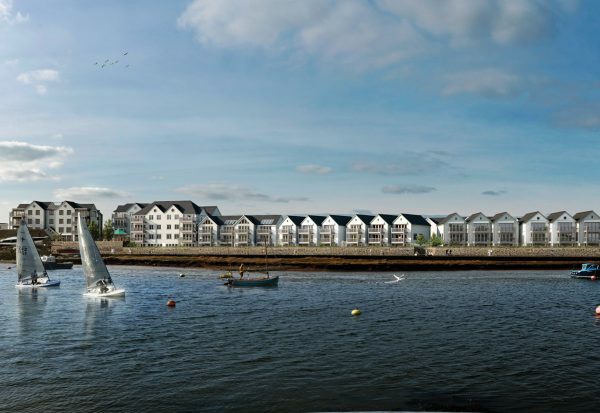 Based in St.Blazey we’ve built up an excellent reputation in providing full architectural services in all sectors including individual houses, conversions and remodelling, housing developments and leisure.